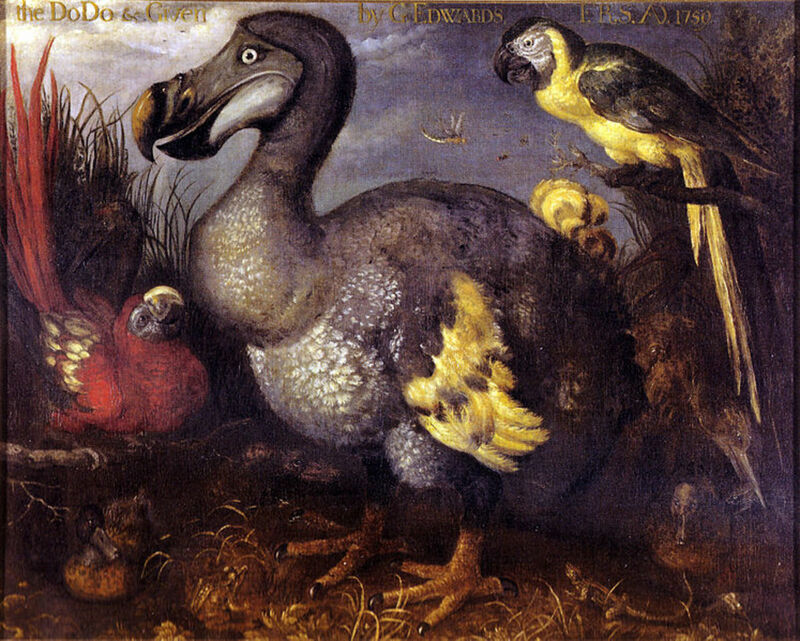 Few extinct animals are as well known as the dodo, illustrated here with two parrots in a 17th century painting. In the future, scientists may possess the technology to resurrect extinct species using DNA fragments and cloning technology. Of course, there are many technological, logistical, and ethical problems that could stand in the way of success. Would these creatures throw the modern ecosystem out of wack? Would they be able to adapt and thrive in the contemporary world? Which creatures should be used as surrogate parents for these cloned offspring, and would they be able to nurture another species successfully? 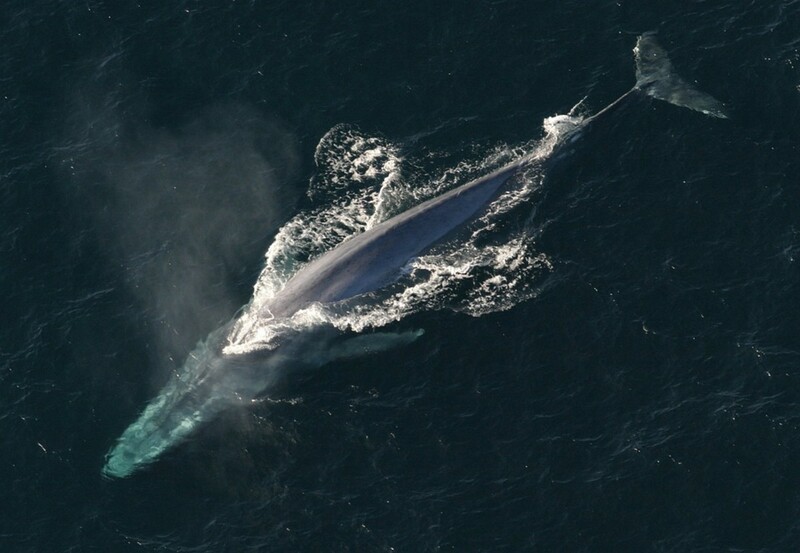 Still, it’s fun to imagine being able to witness extinct creatures in the flesh. There is one historical precedent. In 2009, researchers were able to clone a Pyrenean Ibex, an extinct type of mountain goat. The creature briefly became “unextinct” after being birthed by another subspecies of goat. Unfortunately, it suffered from respiratory problems and died after just ten minutes. Still, this event could lead to greater achievements in the future. Perhaps someday species that have vanished from the Earth will thrive again. Here are five examples of extinct animals that we may someday be able to revive. Sadly, dinosaurs are not among them. DNA degenerates rapidly after an organism dies, and scientists believe that dinosaurs went extinct too long ago for any useful DNA fragments to have survived. Barring an unforeseen development (like someone developing a colossal time machine that can travel back in time and transport dinosaurs), the “terrible lizards” of yore will likely never again walk the earth. The dodo is arguably the most famous extinct animal in history. Common phrases like “going the way of the dodo” and “dead as a dodo” are often used in popular speech. Dodos lived on the island of Mauritius in the Indian Ocean. An absence of natural predators left them unprepared for the arrival of European explorers in the 17th century. The settlers found these flightless, fearless birds to be easy pickings for themselves and their domesticated animals. The dodos were slaughtered in large numbers and had completely disappeared by 1700. The demise of the dodo eventually led to greater recognition of the plights of endangered species. Today, the dodo has become an iconic symbol of extinction. It has also played a significant role in popular culture, appearing in “Alice in Wonderland” and other works. Possible Revival: Some bone fragments from dodo skeletons have been preserved, leading to speculation about eventually cloning the species. 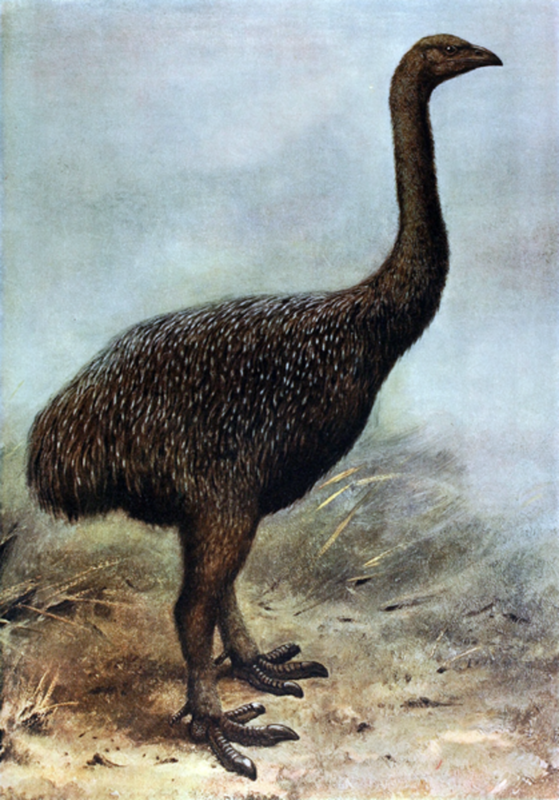 A painting of a moa. 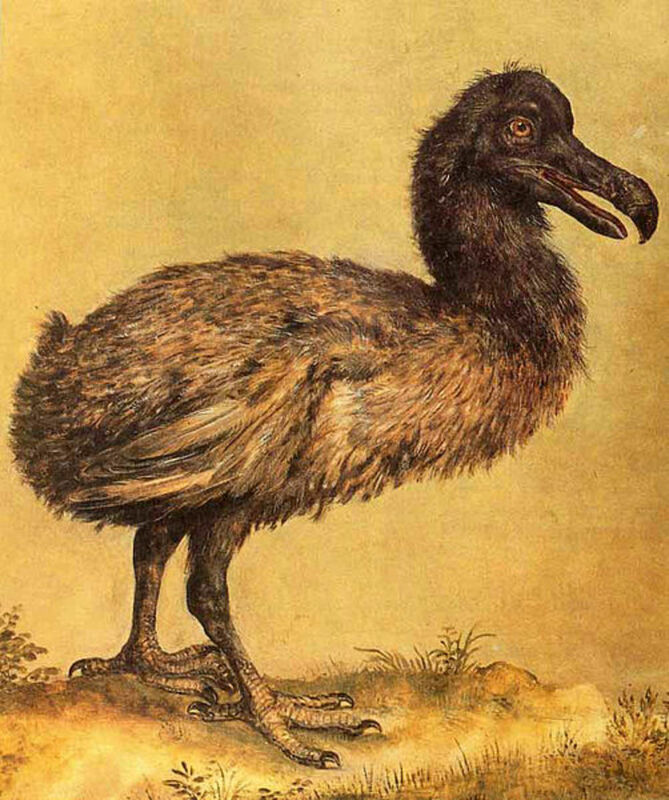 The Moa was a very unusual bird that lived in what is now New Zealand. They were colossal twelve foot tall creatures with long necks and large torsos. The moa had no wings, a very rare characteristic even among flightless birds. They were originally hunted only by the massive Haast’s Eagle, a ferocious predator capable of attacking with lightning speed. Named after the scientist who discovered them, the Haast’s Eagle was the largest known species of eagle in history. 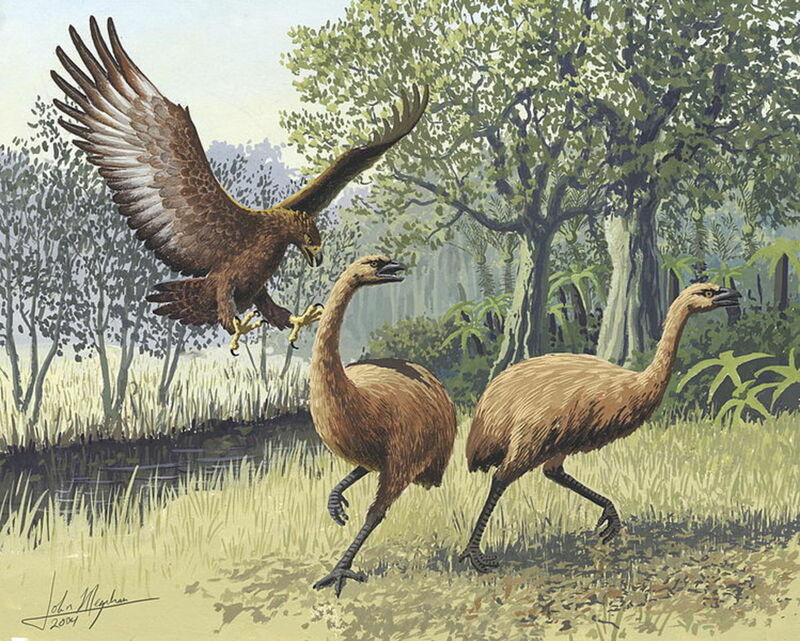 The Moa’s demise began after the arrival of humans in New Zealand about 700 years ago. Within a century, hunting and habitat clearance led to the species’ demise. Deprived of its food source, the Haast’s Eagle soon became extinct as well. Possible Revival: A surprisingly large number of well-preserved Moa remains have been found in dry areas of New Zealand. 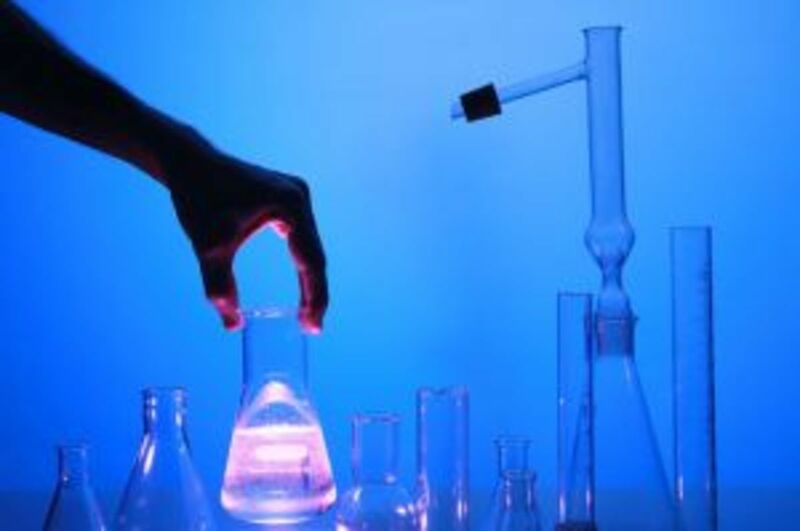 DNA has been extracted from preserved eggs and egg shells. 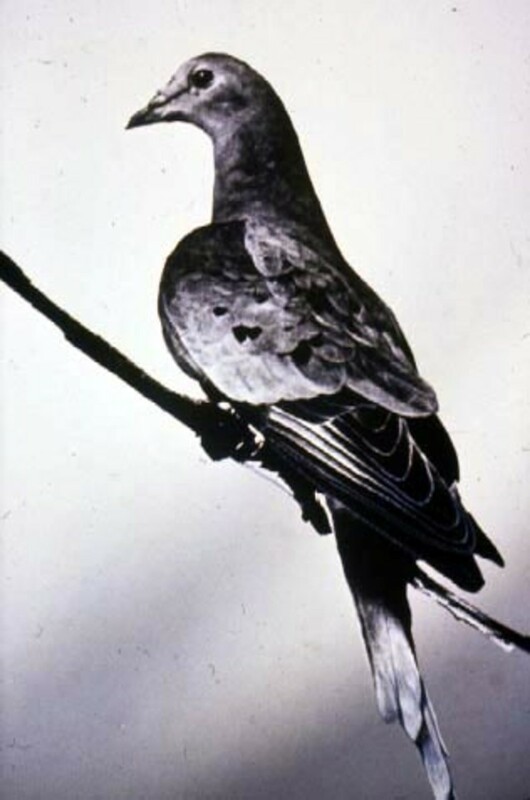 Passenger Pigeons were among the most common birds on Earth in the 19th century. These highly social North American creatures lived in huge flocks composed of millions of birds. A particularly massive flock could turn day into night as it passed overhead. Few animals have had as rapid of a decline as the passenger pigeon. In the 1800’s, pigeon meat became a popular source of cheap food for slaves and the poor. A period of massive extermination followed. Since the birds congregated in large groups, it was easy to slaughter them in huge numbers. Due to their social nature, passenger pigeons would only mate when they were surrounded by their flock. This characteristic meant that the species was already doomed when it became rare. Eventually, only one passenger pigeon remained. Named “Martha” after Martha Washington (the wife of George Washington), she lived in the Cincinnati Zoo until her death in 1914. Her body was preserved and is stored at the Smithsonian. Sadness over the passenger pigeon’s demise led to conservation efforts that have successfully saved other species on the brink, such as the American Bison. 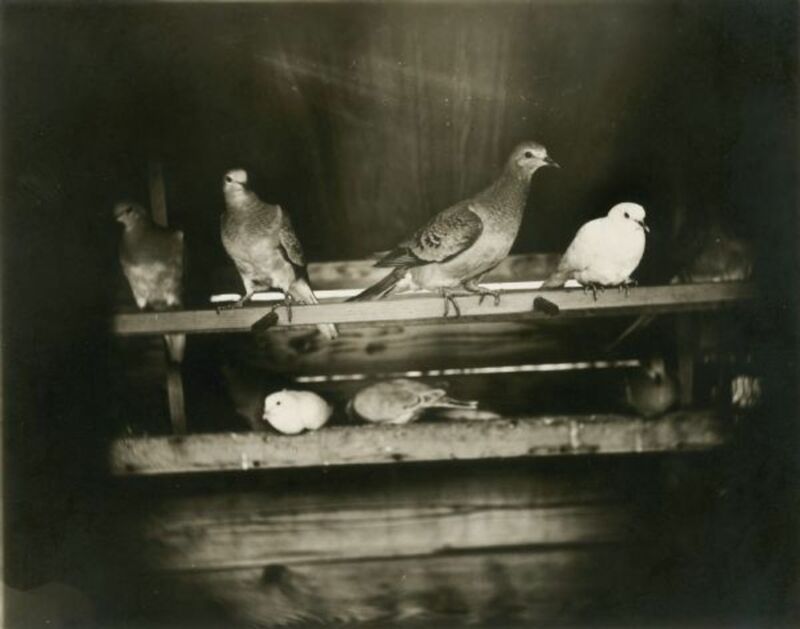 Possible Revival: Scientists hope to clone passenger pigeons using DNA from preserved remains. Thylacines were targeted by 19th century bounty hunters. 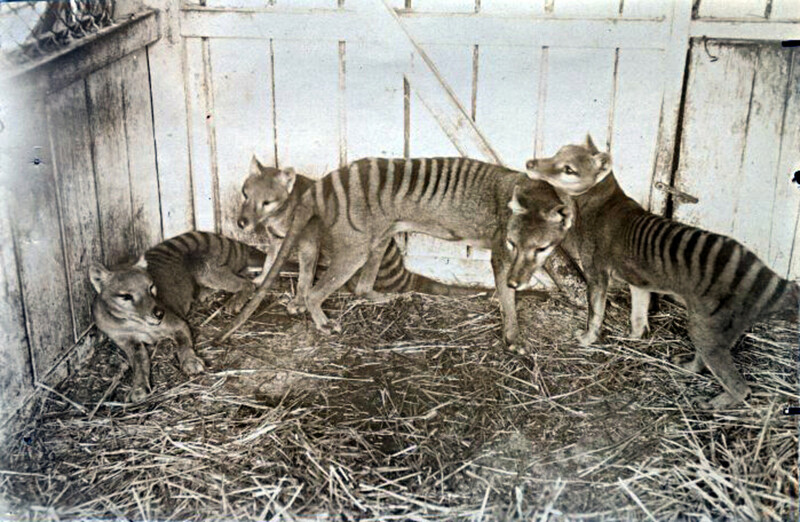 Thylacines in a zoo pen. The thylacine was a bizarre marsupial with physical characteristics of a dog, a hyena, a zebra, and a kangaroo. It was one of the few species to have males with pouches. A fearsome and tough predator known for its survival skills, the creature (also known as the Tasmanian Tiger) thrived for millions of years in Australia, Tasmania, and New Guinea. By the 19th century, however, it was only common in Tasmania due to hunting by humans and loss of habitat. 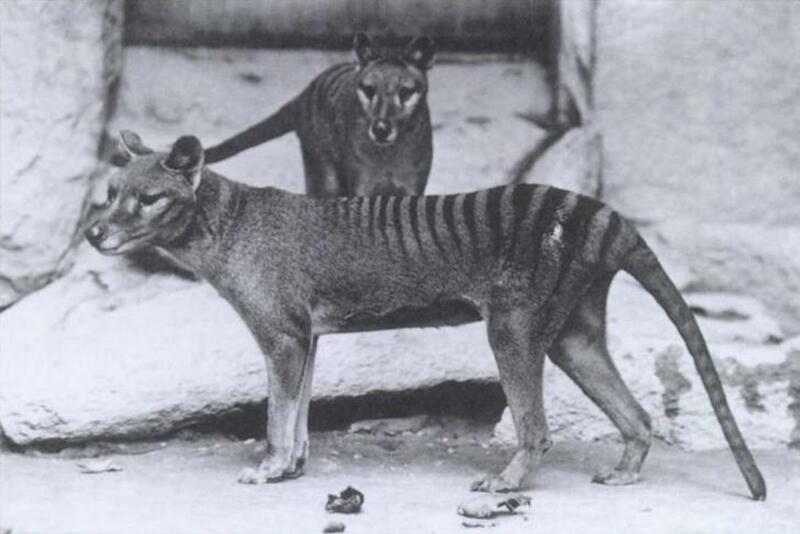 The thylacine was seen as nuisance by farmers, who blamed it for killing their livestock. Bounties were introduced as an incentive for hunters to kill the creature. Thylacines were extremely rare by the 1930’s. The last known specimen died in a zoo in 1936. However, thousands of reported sightings have occurred since then, leaving the creature’s status in doubt. 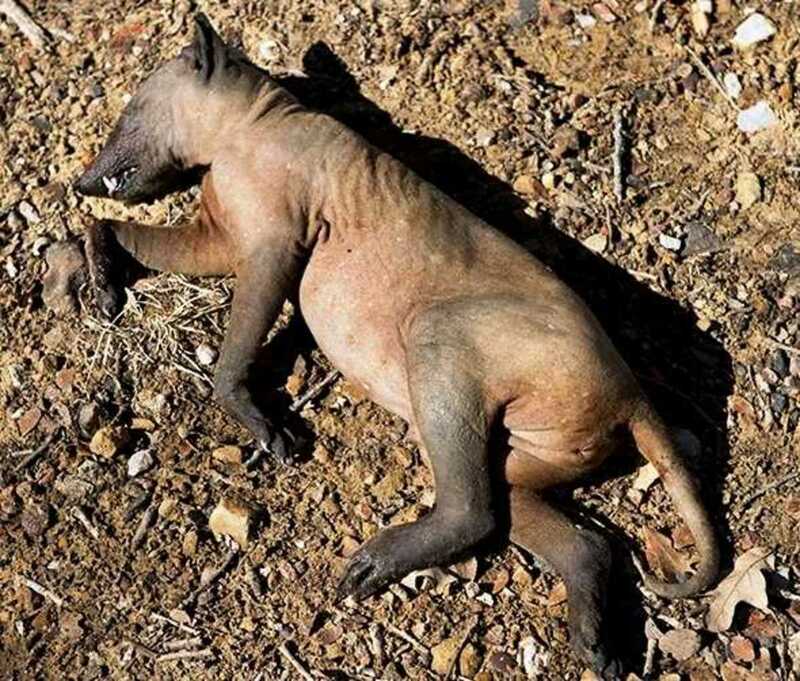 Are thylacines truly extinct, or are a small number of them still lurking in remote corners of the world? No proof for the continued existence of the creature has yet been found. Possible Revival: Assuming they are really extinct, thylacines may eventually be revived due to the extensive research into their DNA that has been conducted by several universities and research institutes. Many preserved specimens exist because thylacines became extinct in the relatively recent past. These massive ancient elephants have, like the dodo, become an iconic extinct species. Their thick coat of hair allowed them to thrive in cold climates (including Siberia and Alaska), and their long, sharp tusks made them a formidable adversary for predators. 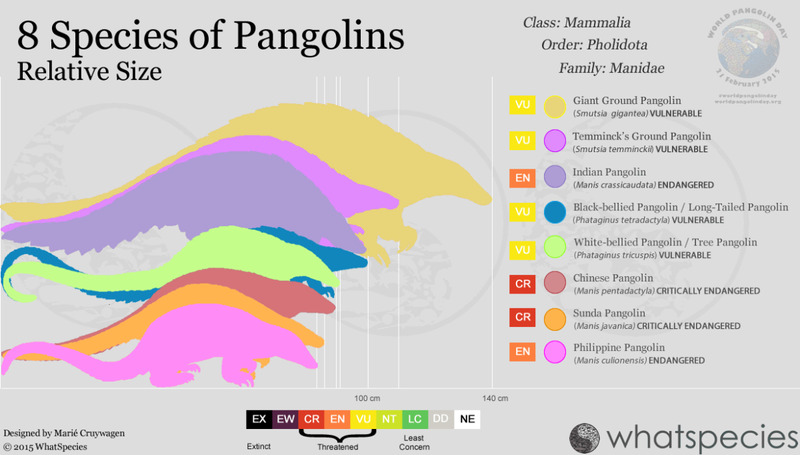 At their peak, they were common in parts of Europe, Asia, and North America. Most mammoths had vanished by about 10,000 years ago, but some populations survived on isolated islands for much longer. 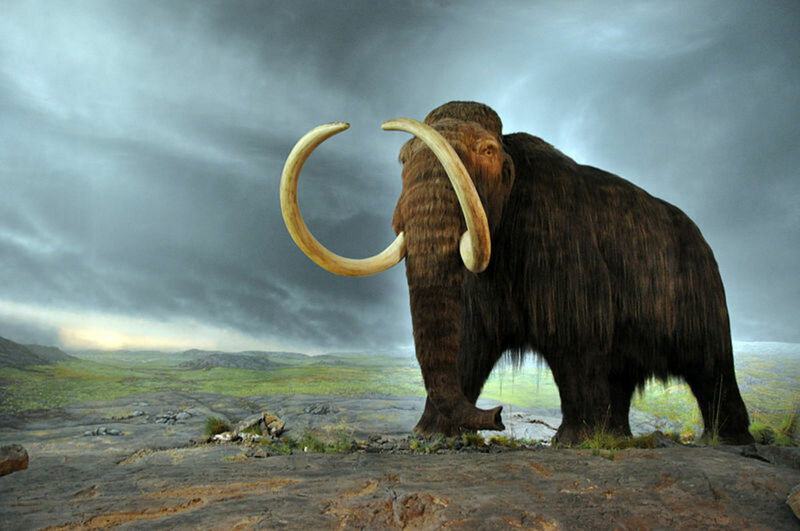 Woolly mammoths completely disappeared about 4,000 years ago. A warming climate and hunting by early humans contributed to their demise. Possible Revival: A small number of well-preserved woolly mammoth remains have been discovered, making a possible revival using DNA theoretically possible. Several research projects are attempting to revive the mammoth, but this process is both difficult and controversial. Even if scientists are successfully able to resurrect the creature, there are many questions that would have to be answered. Where would these huge animals live? What would they eat? Mammoths have been gone for a long time. Could they really survive in the modern world? Still, it’s hard to deny that seeing a live woolly mammoth would be really cool. Which of these animals do you think should be revived, if possible? 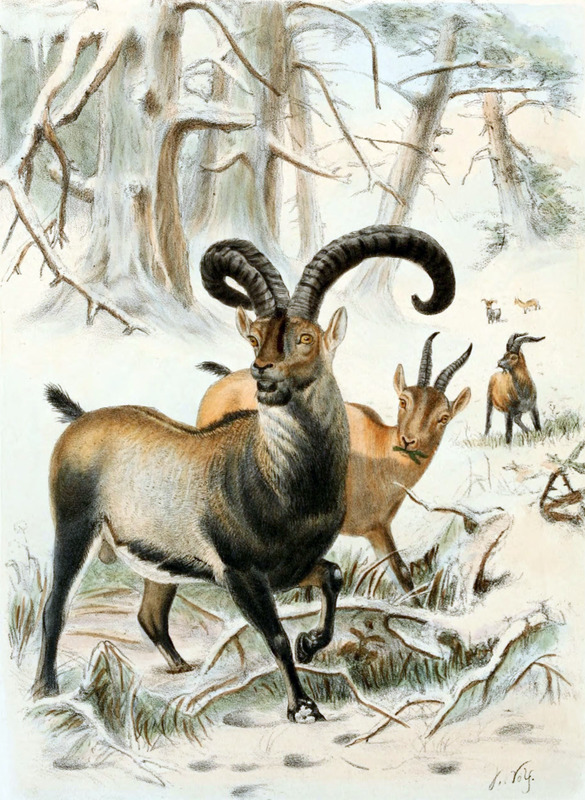 A bucardo, a type of Spanish ibex that went extinct in 2000, was successfully cloned by scientists in 2003, a new study reveals. Page 1 of a discussion on the possibility of cloning the thylacine or Tasmanian tiger using preserved genetic material. Advances in genetic engineering have some biologists convinced they’ll re-create extinct species. Thank you iguidenetwork! Yeah seeing a live woolly mammoth would truly be an unforgettable experience! Thanks Chrshonore!! Glad you enjoyed it! A very interesting and well-written article! dilipchandra12 - Thanks, glad you enjoyed it! Thanks for sharing it! hawaiianodysseus - Thank you! Yeah a Seattle Starbucks shop would be a nice place to hub with the free wifi! Very interesting hub, Nick! I swear, you have the coolest range of article topics during the off-season...before switching gears and making like a veteran tailback ramrodding through the respective college and NFL games! I really liked this one, especially the aspect of life imitating art. Yes, there are definite ecological and ethical considerations, but the sci fi nerd in me is curious big time! Aloha, my friend! Hope to be in Seattle soon and hubbing in any number of cool Starbucks shops from the Emerald City to Stanwood. Great knowledge hub. Very interesting to read, i must thank you for such a good read. Great work! Voted UP, useful, interesting and Shared! Thanks sharkye! Yeah, it would definitely be cool to see a woolly mammoth at the zoo! That would be amazing.! Cool hub! I didn't know they had successfully (if briefly) "un-extincted" the Pyrenean Ibex. In light of that interesting tidbit, I think they should reinstate the pigeons and the woolly mammoths. Pigeons because they could be useful. mammoths because...well, they would be awesome to go visit at the zoo. Voting up! This was fun to read!